"Why there is so much stress in life?". It is because we focus too much on "Good living standards" rather than "Living with good standard". Life is only as good as your mindset,dont tell people your plans, show them your results. 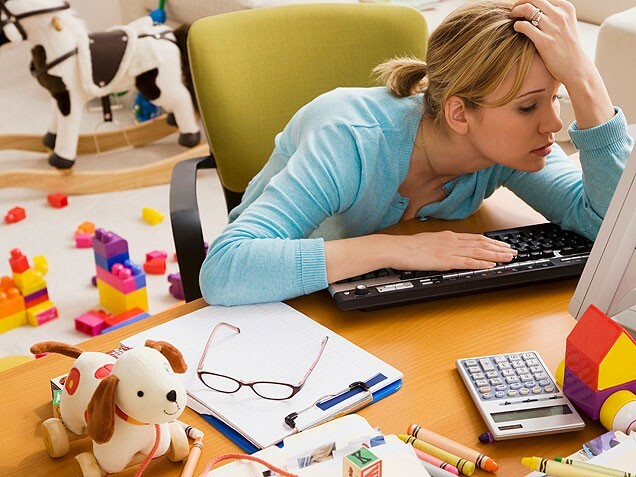 Stress is a very big problem now a days a hectic and stressful job, bills to be paid and so on. When stress gets to high it causes us to be unhappy and unhealthy. Stress is actually a normal part of life, at times it is necessary as it can motivate you for promotion or run the last mile of marathon.But if you can't handel the stress it can seriously effect you physically and emotionally. Sometimes the stress comes from inside, rather than outside. Stress level differs based on ones personality how you react to the situations. Some people let everything roll of their back for them work stress and life stress are just minor bumps in the road while others literally worry themselves sick. Here are few steps to reduce your stress- Always try to follow a routine. At last I would like to say that Life is too short remember that always focus on what matters and let go what does not.